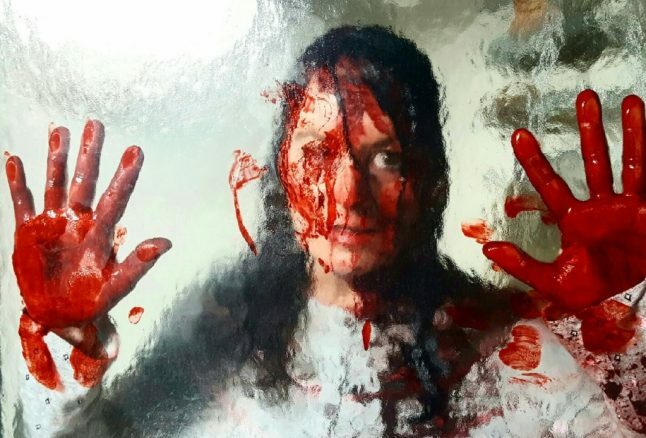 From Canadian filmmaker and occasional journo (he writes for this very site) John Nicol (Glimpse), comes Underneath, a new anthology horror movie featuring six segments and a wraparound sequence. Nicol writes and directs most of the picture, with contributing segments and bumpers from other guest directors (including a sequence from this writer). 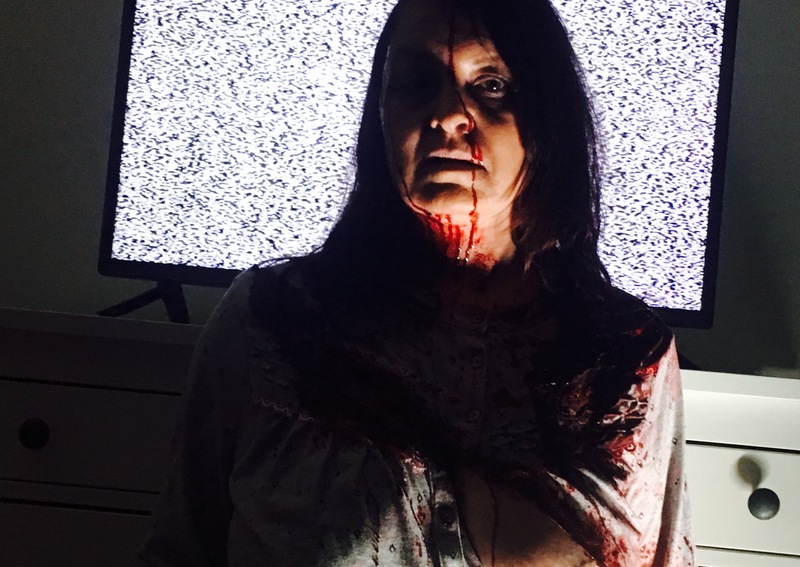 Nicol has wrapped production on his central story called 6AM and the wraparound, Breach, and has shared with us a series of slick, exclusive bloody photos, which you can sift through at the base of this page. Outside of 6AM (which stars Andrew Baptiste, Carole Malone and Nicholas Koy Santillo), other segments include I Can Change (directed by Secret Santa co-star and composer Andre Becker), Curiosity and Conversations (written by Nicol and directed by Cory Ivanchuk), Passages (Nicol) and two untitled pieces that will be shot later this year. Underneath aims to be complete and festival-ready by Summer 2017. In the meantime, you can follow the film’s progress at the official Underneath Facebook page here and again, dig into the lovely shots from 6AM and Breach below.